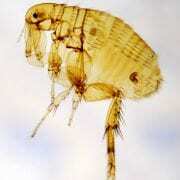 Termex Pest Control Services are Brisbanes pest control experts. 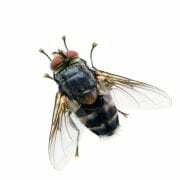 We are committed to detecting and exterminating those unwanted guests that you don’t want infestation at your home or business. 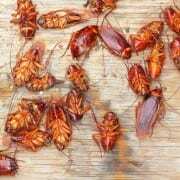 Have You Found Pests Inside Your Home and You’re Not Sure What To Do Next? 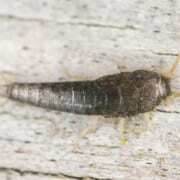 If you are purchasing or selling a house a Termex PRE-PURCHASE or PRE-SALE PEST Treatment is essential to ensure that your most valuable asset is not a home for silent invaders. Termex Pest Control Services specialises in general pest treatments in and around Brisbane using Termidor and Phantom for domestic pest control treatments in Brisbane, Springwood, Mt Gravatt, Gold Coast, Ipswich and the Redlands. Termex treatments are backed up by Termex’s twelve month service warranty. 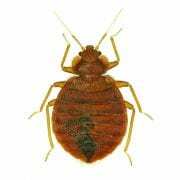 Termex Pest Control Services is fully insured by Rapid Solutions and adheres to all the safety requirements to protect your family and pets. We at Termex Pest Control Services understand the importance of protecting the environment whilst carrying out our pest treatments. However, your most valuable asset, your home or business, could be under threat from the environment itself. 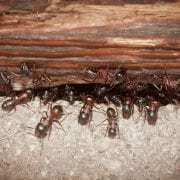 Some environmental pests like rodents and cockroaches can structurally damage your property. 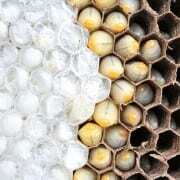 Consequently, Termex Pest Control Services knows that eliminating these environmental pests requires a delicate balance between protecting the environment and the health and safety of the people who live or work in it. 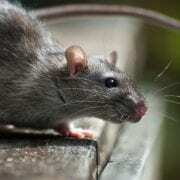 It’s a job for experts – pest experts.